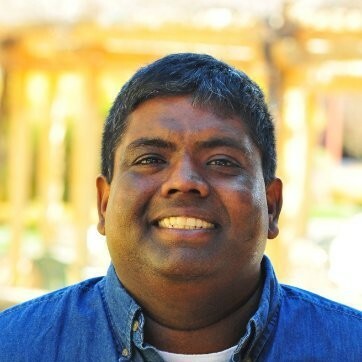 Sujee Maniyam is a seasoned Big Data practitioner and founder of Elephant Scale. He teaches and consults in Big Data technologies (Hadoop, Spark, NoSQL and Cloud) and Data Science. He is an open source contributor and author of ‘Hadoop illuminated’ (an open-source book on Hadoop) and ‘HBase Design Patterns’. Sujee is a frequent speaker at various conferences and meetups. He also advises and mentors various firms.